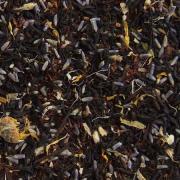 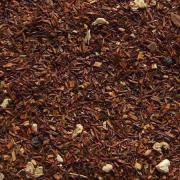 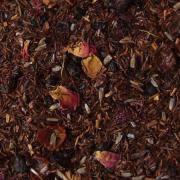 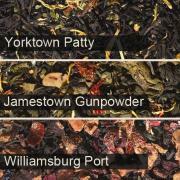 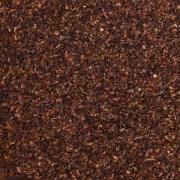 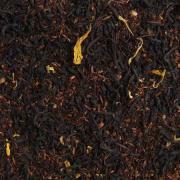 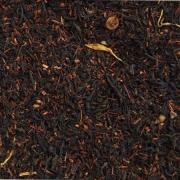 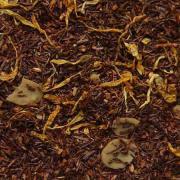 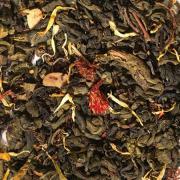 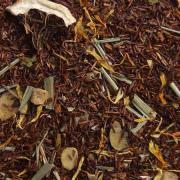 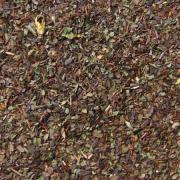 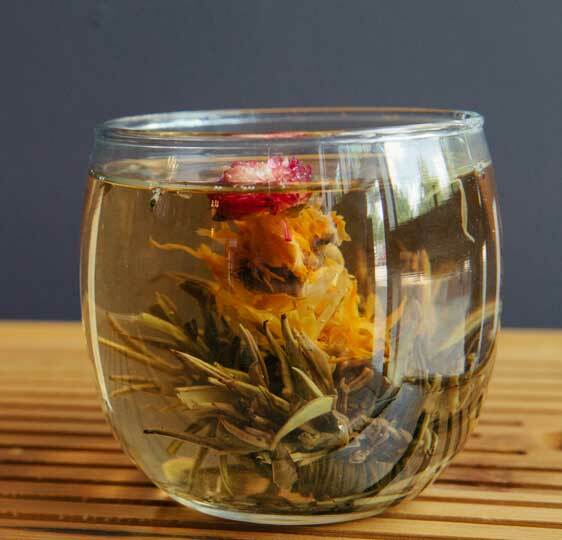 Grown in South Africa, Rooibos is technically an herb not a tea, though it is often called “Red Tea”. 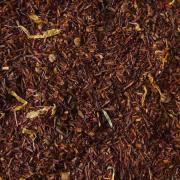 Rooibos has repeatedly shown in University tests to contain high amounts of vitamins and minerals as well as a couple of anti-oxidants not found in any other tea or herb. 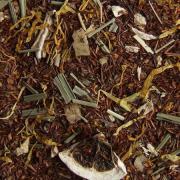 It is naturally caffeine free and has sweet flavor notes.